“Ghosted” is a story about a man realizing that his past lead him to neglect a friend in dire need. Following the suicide of his best friend Sally, the narrator recalls the steps that lead him to chase an empty relationship instead of being there for his troubled friend. The short story deals with themes of past rejection, silent struggle, and their influence on our present. It also touches, stylistically, on the arbitrary assigned meaning in language and how it determines our perception of what is significant. Also, Tale Time Podcast described the story as followed: "Told from the protagonist’s perspective, “Ghosted” takes place in the aftermath of a close friend’s apparent suicide. In poetic fashion, the narrator guides us through his recent memory, back to the small cherished moments of friendship and through the pain of a friend’s secret suffering. 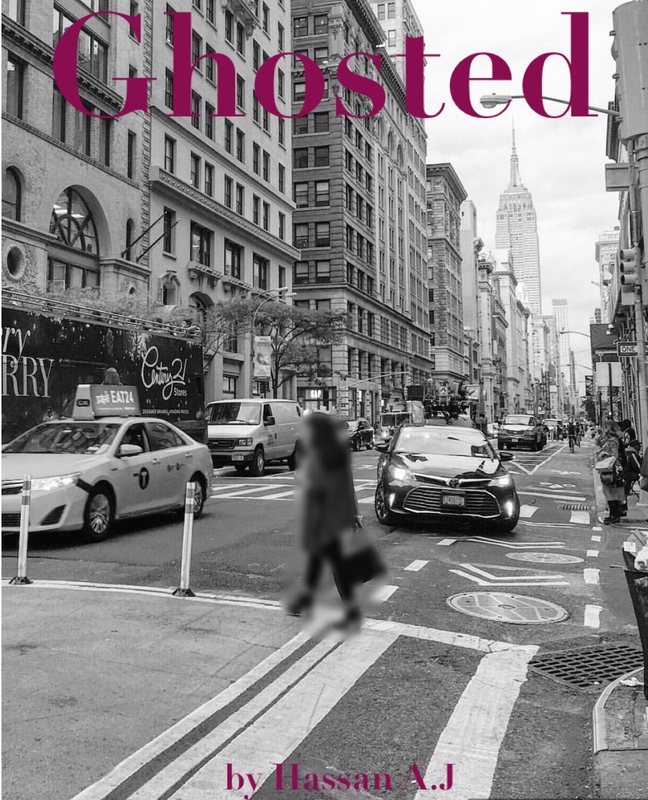 Ghosted alludes to the capricious state of the millennial generation’s love troubles but in the same light, touches on the poignant emotionality of sudden loss." If you would like to gift this short story please enter recipient e-mail address below. Make sure they don't lose your gift in their Spam folder!